The Appalachian League of Professional Baseball has released the 2018 Elizabethton Twins Baseball Schedule. The E-Twins will open the season with a three game series against the Burlington Royals at Joe O'Brien Field on June 19, 7:00PM. "We look forward to another successful season of Minor League Baseball," said Mike Mains, Elizabethton Twins General Manager. The Twins will play thirty-four home games at Joe O'Brien Field with the last home game of the season occurring on August 29th against the Pulaski Yankees. With eleven Appalachian League Titles since 1974 the E-Twins will be shooting for their 30th consecutive winning season in 2018. "We have been able to win some games through the years and we look forward to competing for another Division and Appalachian League Championship," said Mains. "We are once again going to work hard to put together a great promotional event schedule for our fans. It's a special game and we want to give families an opportunity to enjoy a night of baseball and most importantly time together." 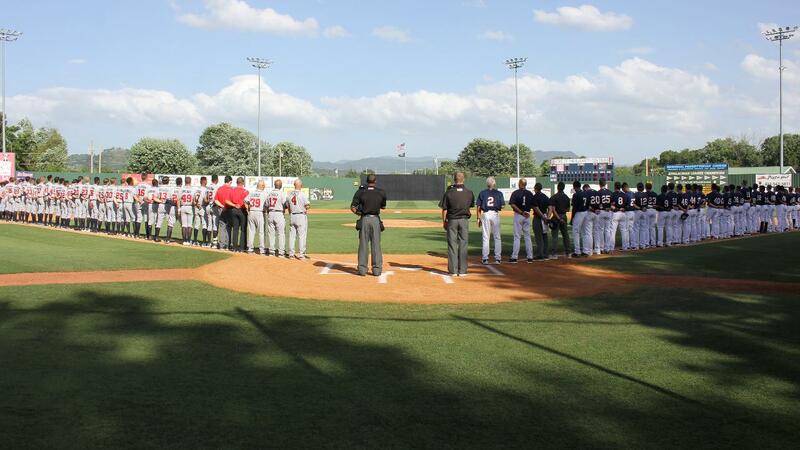 For ticket information you may contact the Elizabethton Twins at 423-547-6441.